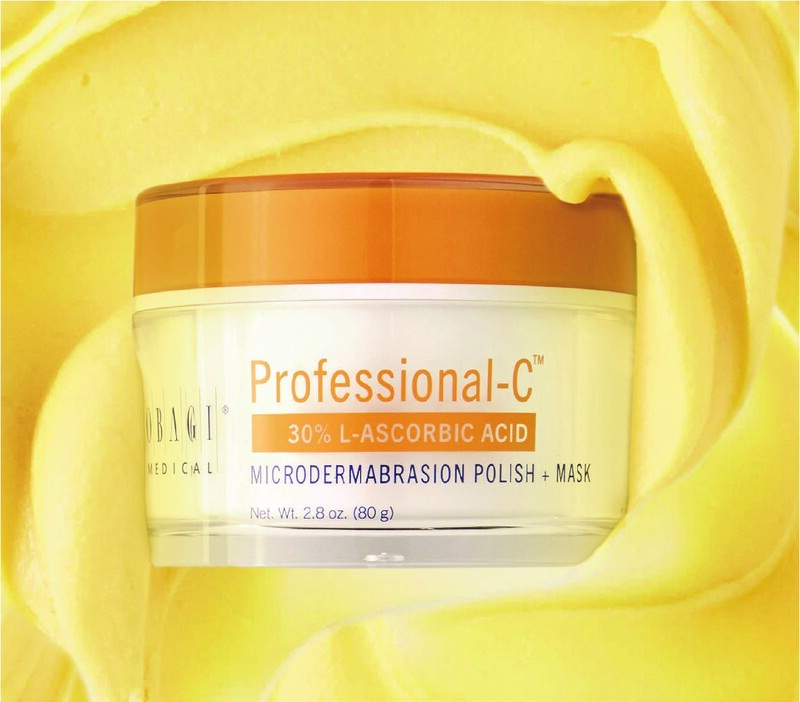 This multi-tasking polish + mask exfoliates and primes skin for absorption of Vitamin C delivering instant and lasting results with continued use. Obagi Foaming Gel #1 eliminates excess oil & prevents future breakouts. The unique gel formula works into a refreshing lather to help balance the skin. 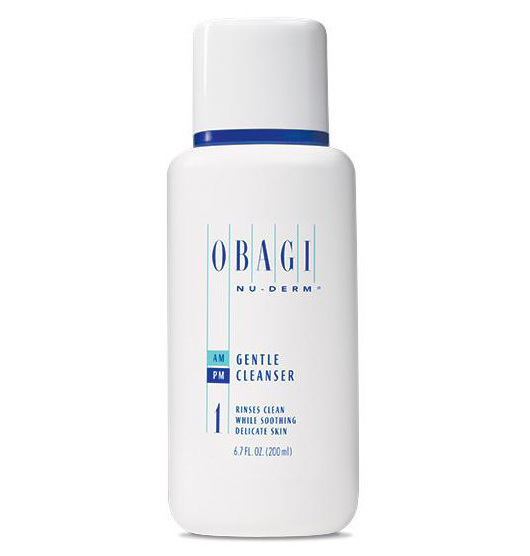 the cleanser includes alfalfa extract to purify the complexion & borage extract to tone, condition and regulate oil production. 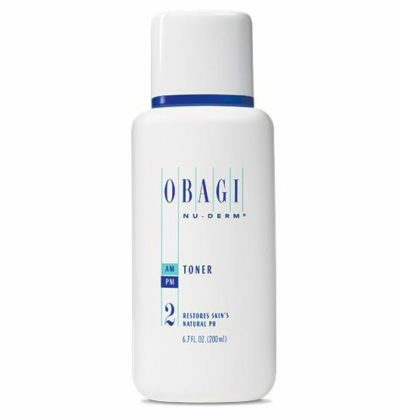 Obagi Toner #2 is a gentle facial toner that paves the way for beautiful, youthful skin. 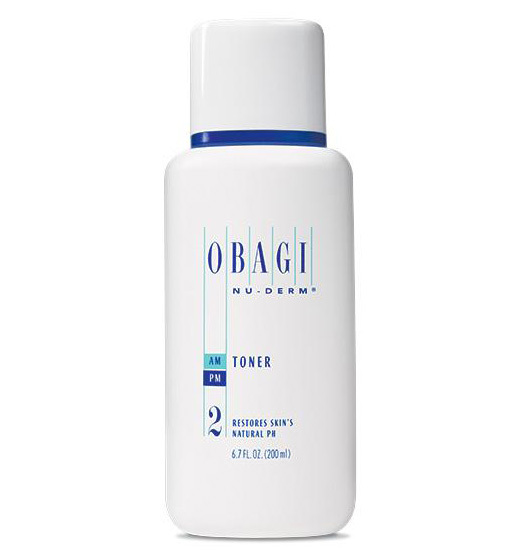 This formula penetrates deeply to balance pH level, clear the pores. Its key ingredient is witch hazel, a substance known for its astringent properties. The refreshing liquid will never over-dry skin. 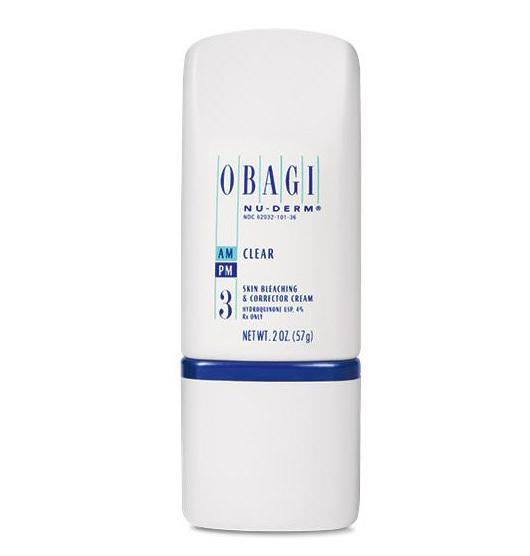 Clear is a prescription only formulation with 4% hydroquinone to improve uneven skin color and age spots. 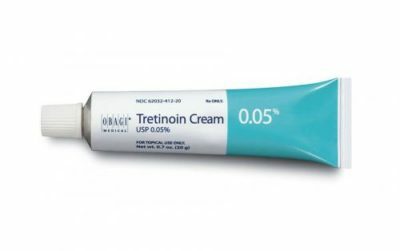 This powerful Hydroquinone formula gets to the root of the problem; nourishing and rebuilding photo damaged pigment-producing cells. Obagi Exfoderm Forte #4 is a powerful facial treatment formulated with 6% glycolic acid and 4% lactic acid, two alpha Hydroxy acids that help remove dead skin cells and other dulling debris. 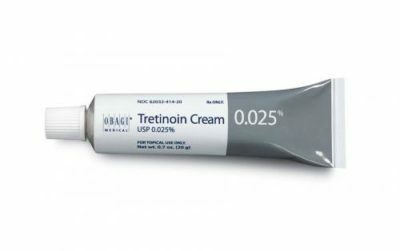 A topical prescription treatment that contains 4% hydroquinone to target hyper pigmented (discolored) areas of the skin. Use this formula to lighten dark areas in the skin such as freckles and age spots. UV rays have the power to damage collagen and elastin in the skin causing fine lines, wrinkles, dark spots and burns. 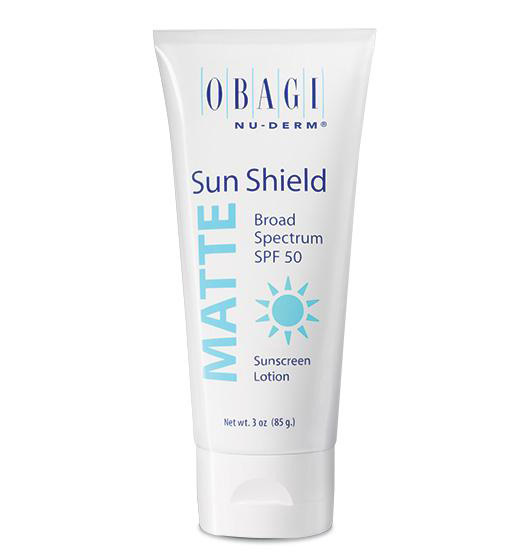 Obagi Sun Shield Matte contains physical and chemical sun protection ingredients that defend against both UVA & UVB rays. 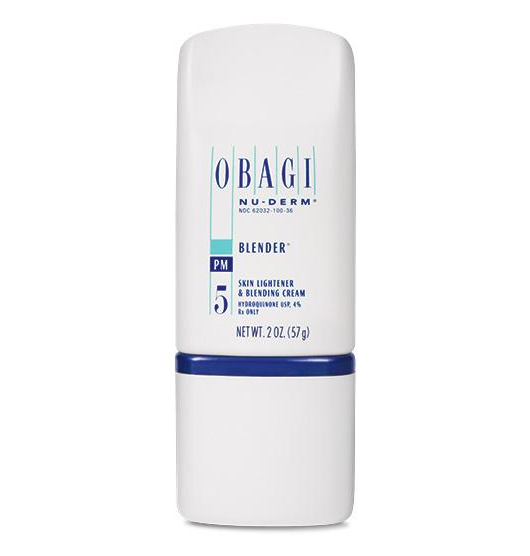 Unlike many sunscreens, this does not leave a white film or a greasy texture. 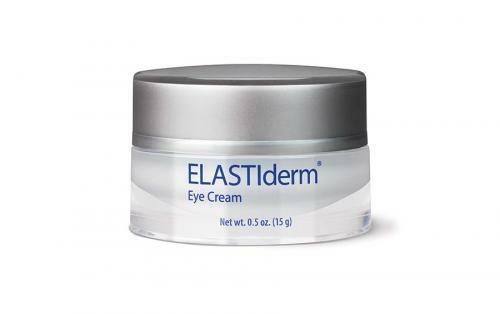 Obagi ELASTIderm Eye Cream is intensely hydrating under-eye cream. 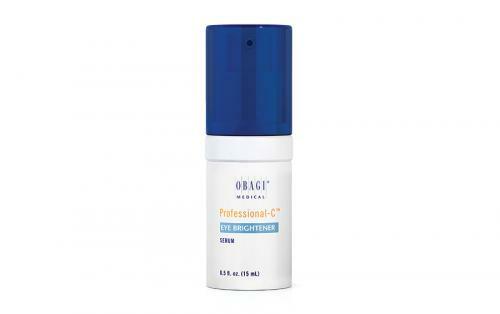 Obagi Professional-C Eye Brightener is great for use on the delicate skin around the eyes. The advanced formula brightens skin to eliminate darkness and make the complexion appear more youthful and radiant. Growth factors repair damaged cells to reduce fine lines and wrinkles, especially crow’s feet. 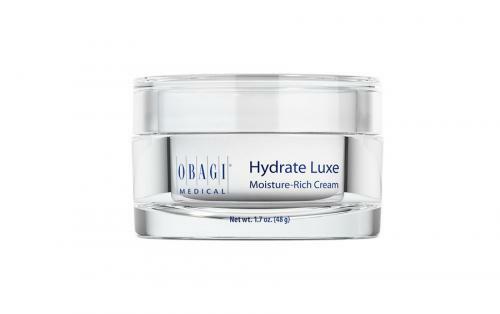 Obagi Hydrate Luxe is an ultra-rich, nightly facial cream that deeply hydrates to keep skin looking soft and supple. Helps improve the appearance of fine lines, skin texture, firmness, skin radiance and overall hydration.